« AnyForty Stockists 2011… Pop in and check out our gear if you live near one! 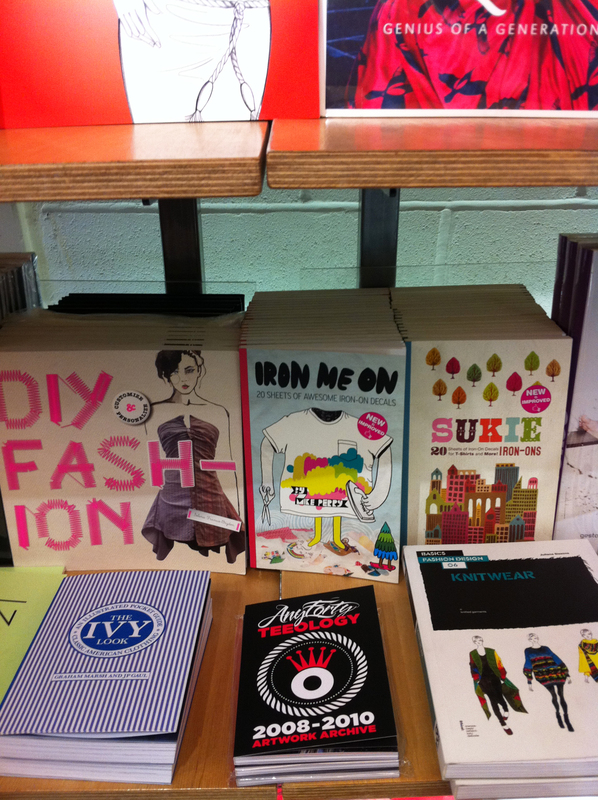 AnyForty Teeology now stocked in Magma, Manchester! 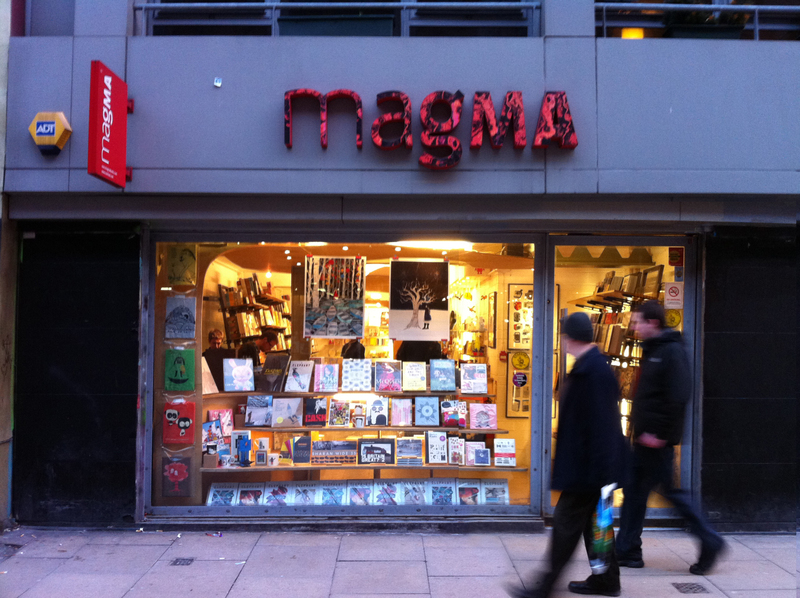 That’s right, all you North West AnyForty fam can now stroll on into the sick bookstore Magma in Manchester’s Northern Quarter and cop a copy of our Teeology book for £12.50. That’s the same price as on our store but you save postage costs! This entry was posted on January 20, 2011 at 8:15 pm and is filed under Any Forty, AnyForty Stockists. You can follow any responses to this entry through the RSS 2.0 feed. You can leave a response, or trackback from your own site. We’ve already sold 80 out of 100 mate, they won’t be sold for cheaper. They’ll be sold out for good in a month tops, not to be reprinted. The price is very reasonable for a small print of hand numbered self published books. Not a cheap thing to make in small quantities unfortunately.